Keller Bros. Auto Repair in Littleton is your source for quality and reliable maintenance for your Ford vehicle! 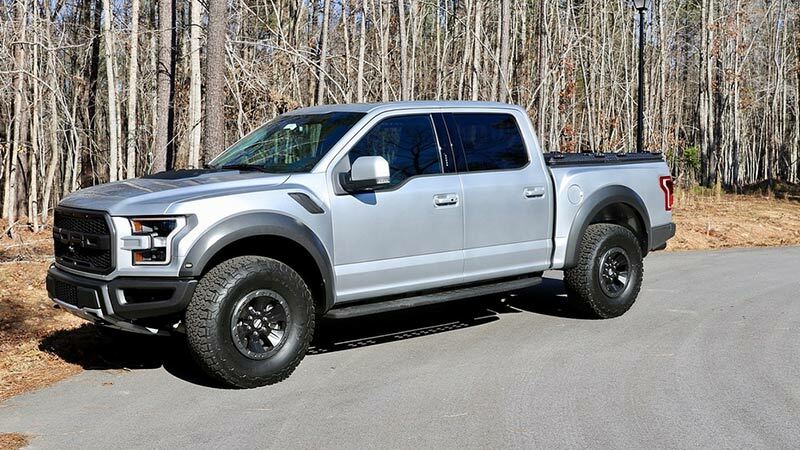 As an owner of a vehicle that is “Built Ford Tough,” we know you are looking for reliable Ford repair in Littleton, Colorado, for long-lasting and safe performance on the Colorado roads. We are committed to helping you keep that promise for your vehicle! From routine maintenance such as oil changes or alignments to computer diagnostics and major engine repair, the ASE Certified Technicians at Keller Bros. Auto Repair can perform all these services and more for your Ford vehicle. Bring your Ford to our family-owned auto repair shop, your dealership alternative! We serve all models of Ford vehicles, including C-Max, Edge, Escape, Expedition, Explorer, F-150, F-250, Fiesta, Flex, Focus, Fusion, Mustang, Taurus, Ford hybrids, and more. If you have questions about your vehicle, contact us at 303-347-1010. All of the services we perform at our independent auto shop in Littleton are performed to the highest standards, using quality parts that meet original manufacturer specifications with up-to-date diagnostics and technology. They are also backed by our 3-year/36,000-mile warranty. Our certified technicians undergo continued training to stay up-to-date on the best techniques and changes in Ford vehicles. But when you trust your Ford to the team at Keller Bros. Auto Repair, you get much more than reliable repairs – you get a relationship with a mechanic who cares about you and your vehicle and who will take the time to teach you about the repairs your vehicle needs, why we recommend them, and how much you can save with the service. It’s more than an inspection – it’s helping you make the best decisions to care for your Ford vehicle. Keller Brothers is open Monday through Friday, 7 am – 6 pm. Stop in anytime, schedule an appointment online right now by clicking the button below, or call our team of Ford repair experts at 303-347-1010.